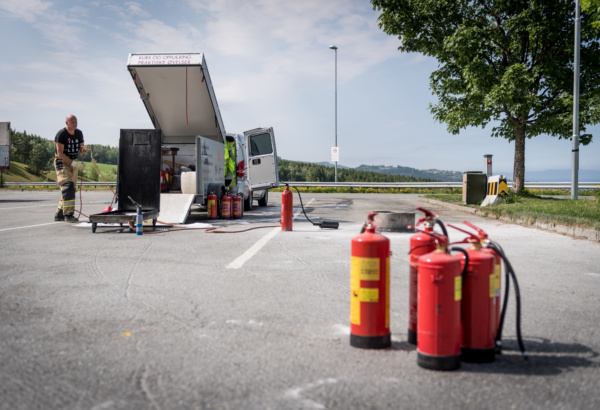 Practical experience with fire extinguishing equipment and trining on realistic situations is crucial for the outcome on the day that it is serious. 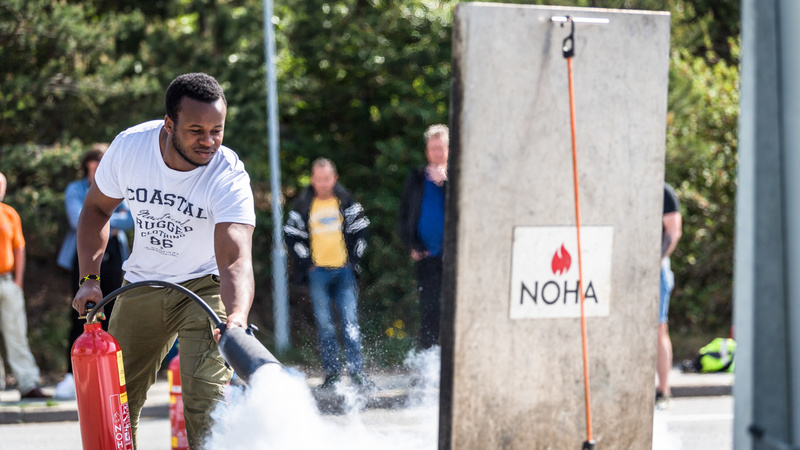 The course gives participants a basic training in the use of Fire Exinguishers with powder, water, foam and CO2. Where practicable we will also practice with the use of Fire Hose. We recommend combining the course with a fire drill in your building. Ready to book Extinguishing drill?